One drop could change your life forever! Your life will never be the same after you've experienced the true life giving power of dōTERRA® Certified Pure Therapeutic Grade® essential oils. Let's Face it: Life Gets Busy. That's why you want SIMPLE, EFFECTIVE, NATURAL solutions to keep your engine running smoothly. You don't want to wait to take care of yourself until your body forces you into slow motion mode. Simple, daily habits today, keep you healthy and thriving tomorrow and in the years to come. 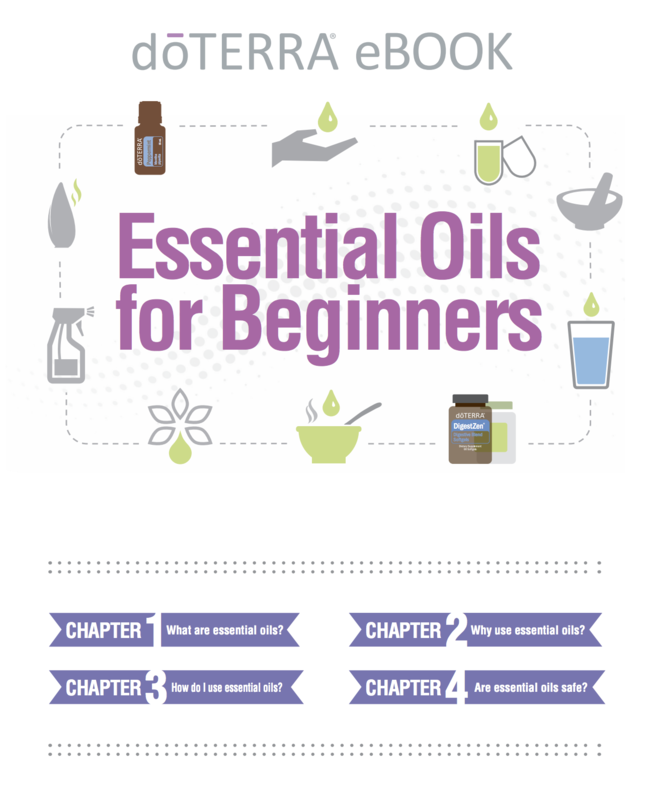 Simply put, essential oils are aromatic compounds found in plants. Because we are made of similar building blocks, we can borrow from the plant's natural defenses to address 80% of our health challenges. ALL without synthetic chemicals or harmful side effects! Isn't that spectacular? consider this your one stop shop! Thanks to doTERRA®, Certified Pure Therapeutic Grade® Essential Oils, we know can feel secure knowing that these essential oils are safe, effective and easy to use. We can take oils in three ways: Topically, Aromatically and Internally. If you ever wonder ever wonder what to do, you can simply place a drop on the bottom of your feet. The pores on the bottom of your feet are largest and the oils can enter your bloodstream in as little as 30 seconds! Notice the picture of the baby's feet? This illustrates how safe doTERRA® essential oils are even oninfants and the elderly. Do you want to clean the air, open airways or positively affect your mood? The best way to do that is be inhaling an essential oil. Simply adding 3-5 drops to a diffuser will do the trick. You'll love how it freshens up your house and makes you feel amazing at the same time! Taking doTERRA® essential oils internally allows you to address a variety of internal issues such as to boost immune support, improve digestive function and detox the body. One of the best things you can do for yourself is add any citrus oil (Wild Orange is my favorite) to a class of water and drink it for a natural, gentle, daily cleanse. I love it! And it gives me that energetic boost I need and helps me stay more hydrated! Fill out this form on the sire & watch for it in your inbox.